Verona homes are located in the seaside community of Newport Coast, California. The Verona community was first built in 2002 and situated directly behind the Newport Coast shopping center. There is a nice variety of two to three bedroom condos that range in size from 1,773 to 2,300 square feet of living space. The location is really ideal that offers an easy walk to many local retail stores and restuarants and within an easy two minute drive to the 73 freeway. 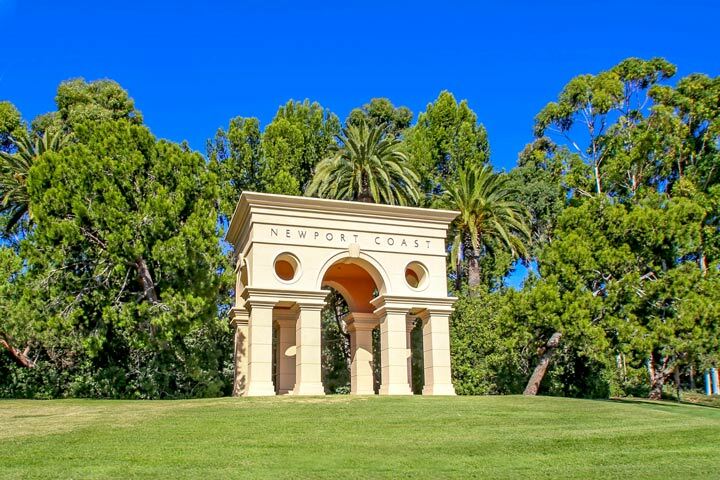 Below are the current Verona homes for sale and for lease in Newport Coast. Please contact us at 888-990-7111 with questions regarding this community and any of the houses listed for sale here. 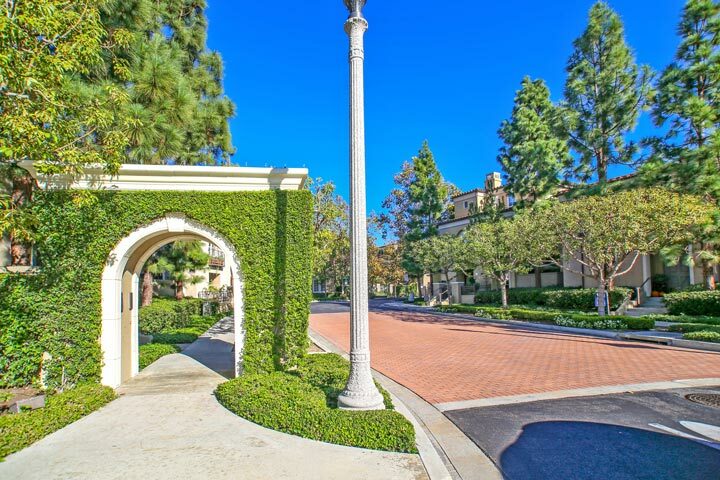 Verona is the only neighborhood in Newport Coast that is not located in a gated community and has a total of 46 condos. There is a homeowners association here with monthly dues required. The dues include use of the community pool, spa, barbecue area and common area ground maintenance.